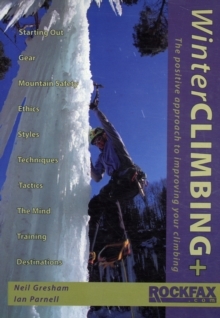 "Winter Climbing+" is the third in the critically acclaimed series of instructional books from Rockfax. 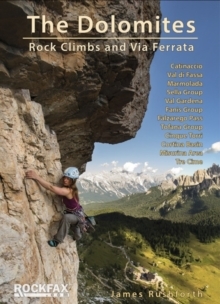 Written by two of the UK's most respected winter climbers, "Winter Climbing+" takes a positive approach to the climbing discipline that has traditionally had its delights obscured by its dangers.Filled with inspirational full colour photographs throughout, and a clear, concise text that quickly unravels the mysteries of winter climbing, "Winter Climbing+" wastes no time in revealing shortcuts to the skills that make a sound winter climber. 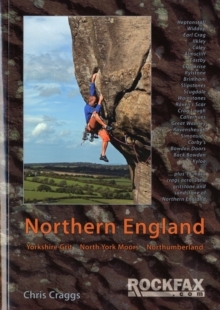 The book assumes the reader has no prior-knowledge of winter climbing and starts with the basic skills and equipment that are needed to safely head into the hills. 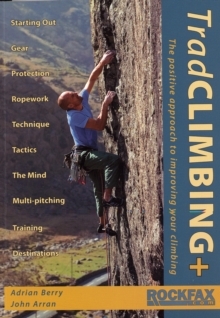 The book progresses gradually to the more subtle movement skills and tactical elements that allow for rapid progress into higher levels of difficulty.Describing the full range of activities covered by the title, "Winter Climbing+" takes a detailed look at both ice and mixed climbing, examining both the traditional mixed climbing skills as well as those needed for modern sport mixed now widely practised. 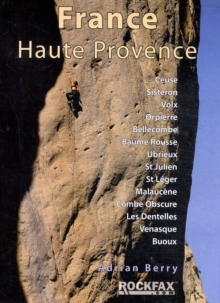 The book follows the style set in previous titles by including an in-depth look at the all-important psychological aspects of the sport, and finishes with a guide to major winter climbing destinations.